What’s Wrong With This Guest Blogging Pitch? Posted on Friday, February 7th, 2014 at 7:30 am. We got a doozy of a guest post pitch recently! I’m not going to identify who sent it, but I thought we could make a game out of finding the mistakes. Spelling, grammar, social, strategic — how many mistakes can we find? “There are still many good reasons to do some guest blogging (exposure, branding, increased reach, community, etc.). Those reasons existed way before Google and they’ll continue into the future. And there are absolutely some fantastic, high-quality guest bloggers out there. I changed the title of this post to make it more clear that I’m talking about guest blogging for search engine optimization (SEO) purposes. 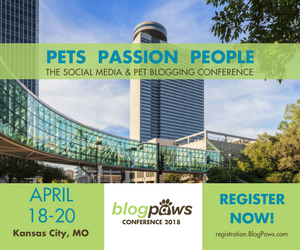 I was going through the some of the sites and I came towards your site “http://blogpaws.com/”. I really liked the way you have presented the sites and the articles which are posted on the sites are really awesome, informative and beneficial too. So, I wander I must also write something for your site and I assure that the articles which I will be providing you will be of high-quality and 100% unique. Disclaimer: Please don’t take this email as SPAM. It has been send by a real human being. We do not encourage and participate in any kind of spamming. 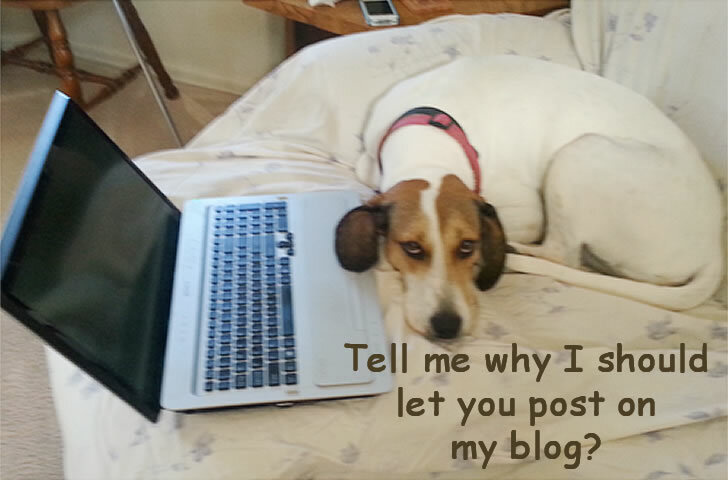 We are sending this mail with a sole intention of contributing a guest post for your blog. If you are not interested then just simply reply “No”, and we will not contact you again. Okay, have at it! Leave a comment with any and all errors you find in this pitch — the “disclaimer” is fair game, too. What can we learn about how to do this right?